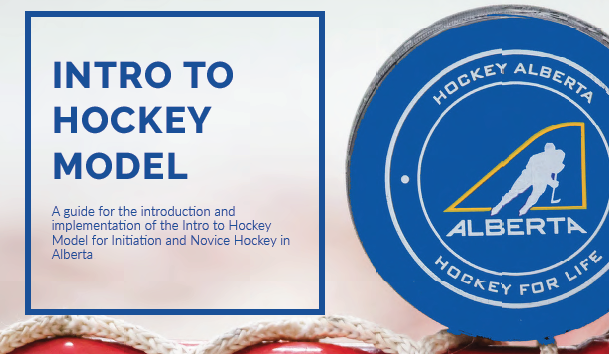 Hockey Alberta has finalized their Intro to Hockey Model for Initiation and Novice aged players. These guidelines and rules will be effective for the 2019-20 hockey season. Hockey Edmonton will be providing further direction for how these programs will be implemented for us. For more information, please read Hockey Alberta's bulletin and their guide, Intro to Hockey Model.